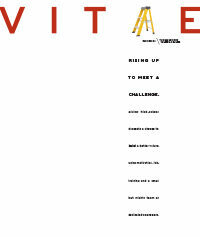 Looking for a cool idea this summer? We’ve got just the treat for you: Popsicles! And these aren’t just any ordinary sugar and water pops. 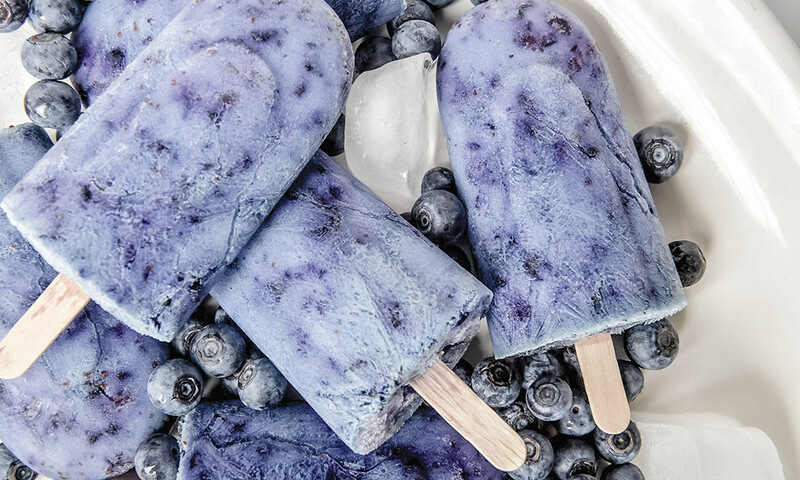 They’re homemade popsicles bursting with flavors that are bound to make your taste buds dance. 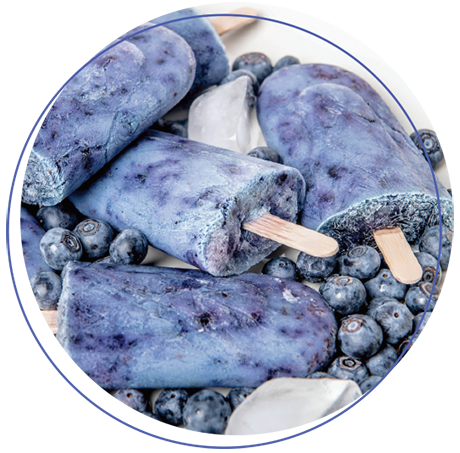 With help from Chefs Ken Bourgoin and Steven Rujak, and some students from our culinary program, these popsicles offer the right mix of sweet, spice and everything nice. So get ready for a run-after-an-ice-cream-truck kind of excitement as you kick off your summer. Place fresh pineapple, sugar/agave syrup and lime juice in blender and blend until smooth. Set aside. Combine ingredients for spice mix in a small bowl. Set aside. 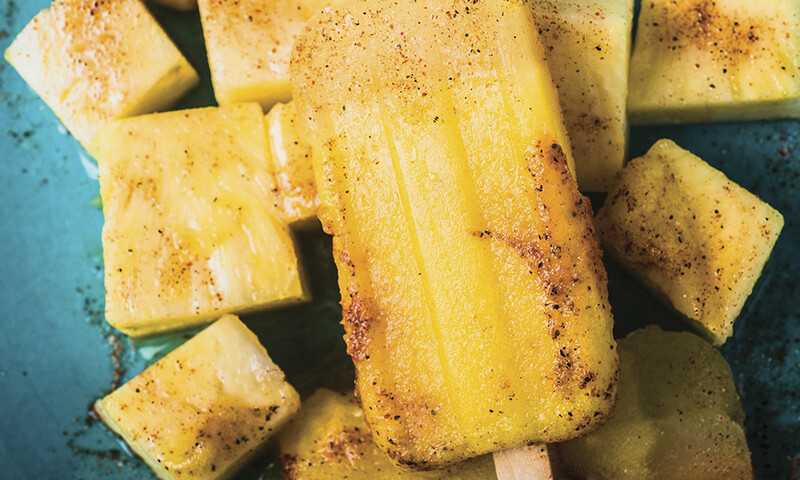 Pour pineapple mix into popsicle molds about 1/3 of the way up. Sprinkle a small layer of spice mix and swirl it into the pineapple layer. Repeat. After the final pineapple layer, add spice mix but do not swirl it in. 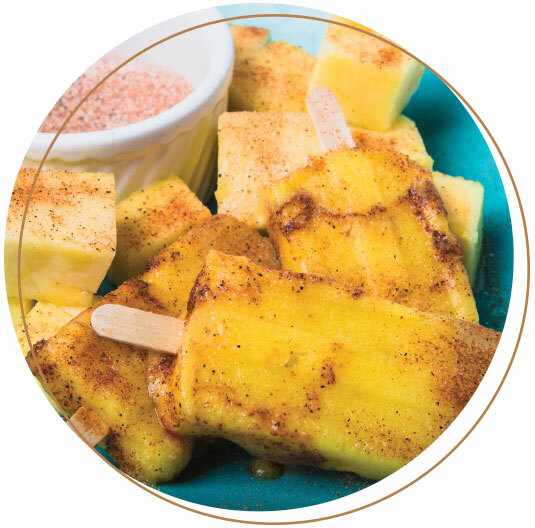 Kick your popsicle heat up a notch by sprinkling some of the spice mix over the frozen popsicles before serving. 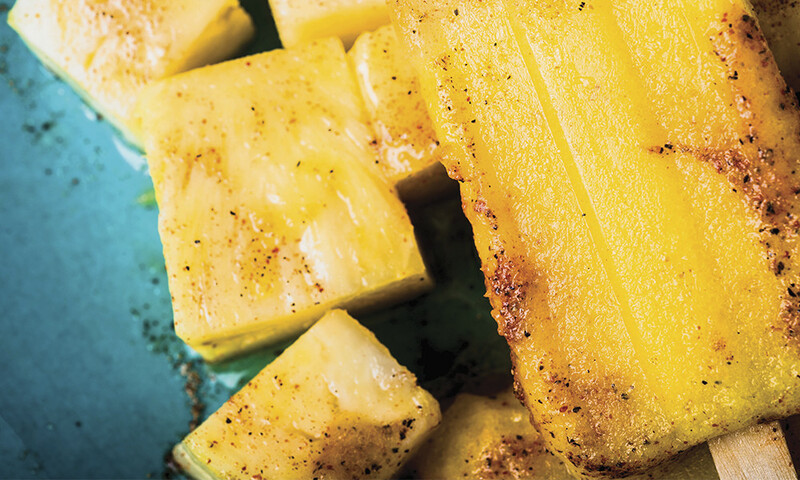 The zing of the spice paired with the sweetness of the pineapple creates a savory balance. In blender, add coconut milk, maple syrup, vanilla and blend until smooth. Add blueberries and pulse until “smashed” but not smoothie-like. Pour mixture into popsicle mold and freeze. No popsicle mold? No problem. 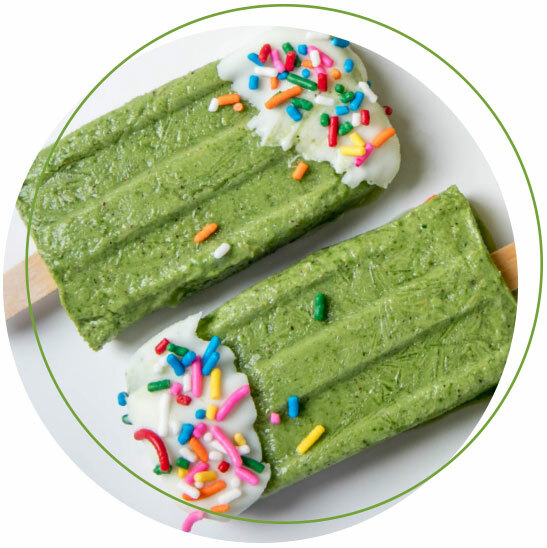 You can freeze pops in muffin tins, small disposable paper or plastic cups, or even ice cube trays. Pour mix into popsicle mold and freeze. 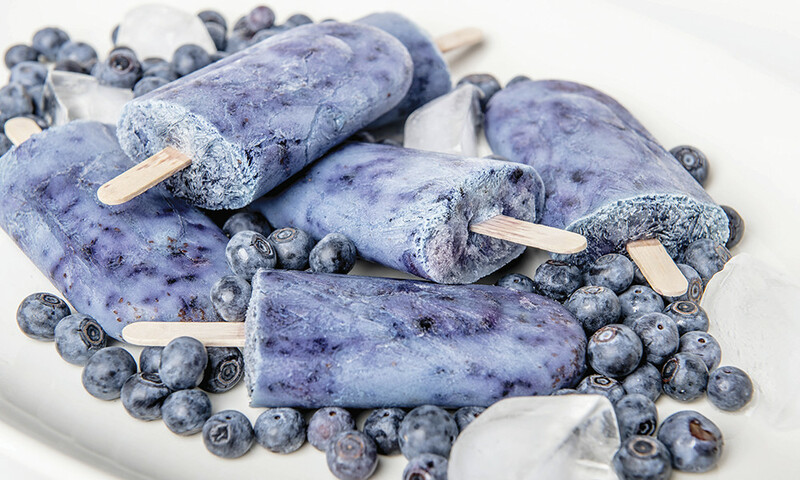 Once popsicles are frozen, melt white chocolate and cool slightly. 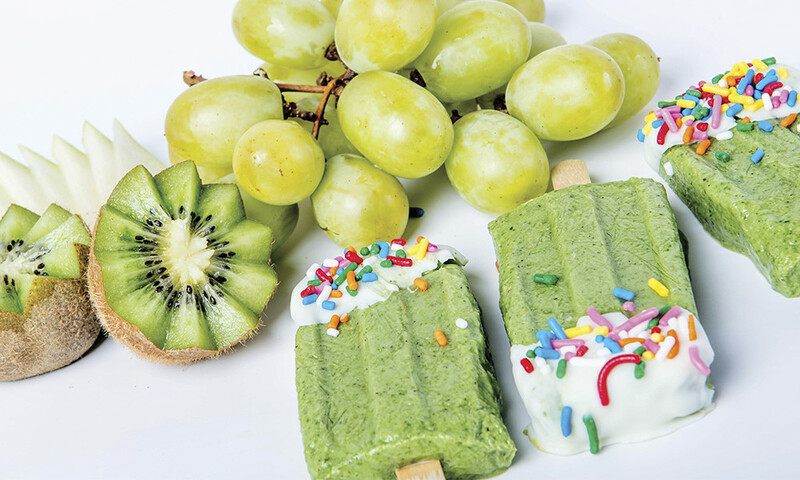 Dip frozen popsicles into melted white chocolate and top with sprinkles. 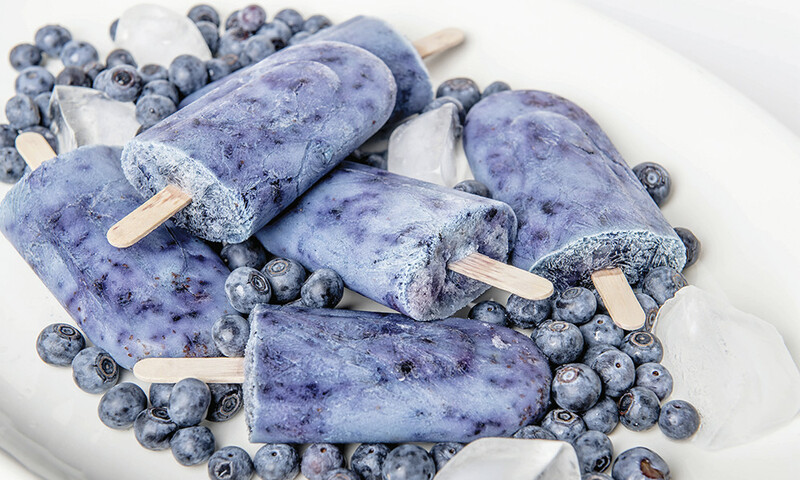 For a flavor-packed fruit popsicle, pick out fruit that is fully ripened. 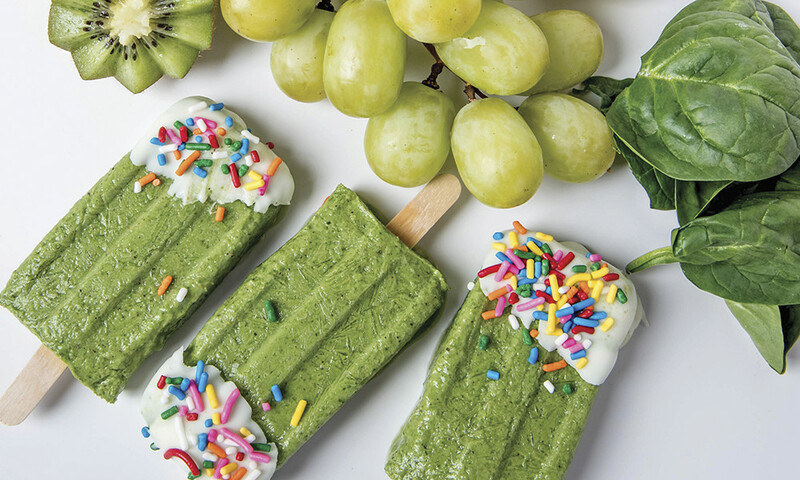 Fruit is sweeter when it’s ripe, and leaves you with a deliciously sweet and healthy pop to enjoy on a hot summer day.